Shifty Music was the record label that released the recordings of the “alternative” Afrikaans artists, such as Johannes Kerkorrel and the Gereformeerde Blues Band, Koos Kombuis and Bernoldus Niemand during the 1980s. 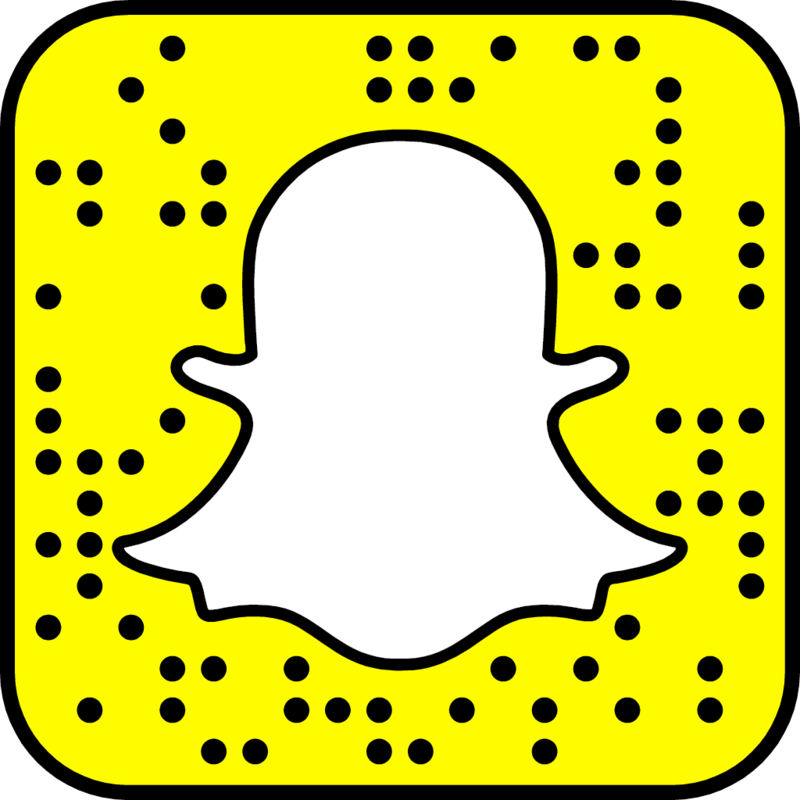 Shifty was formed by Lloyd Ross and Ivan Kadey. A number of punk, new wave and mainstream bands and artists also vocally rejected the government’s policy of apartheid, but were signed by major labels, this included bands such as Wild Youth, the Asylum Kids and Bright Blue. Even the more commercial acts such as éVoid and Lesley Rae Dowling voiced anti-apartheid sentiments in their lyrics. éVoid’s song “Urban Warrior”, was about the plight of black migrant workers. Lesley Rae Dowling’s song “All is One” was about the deaths in detention of black activists, which was an all too common occurrence in apartheid South Africa. 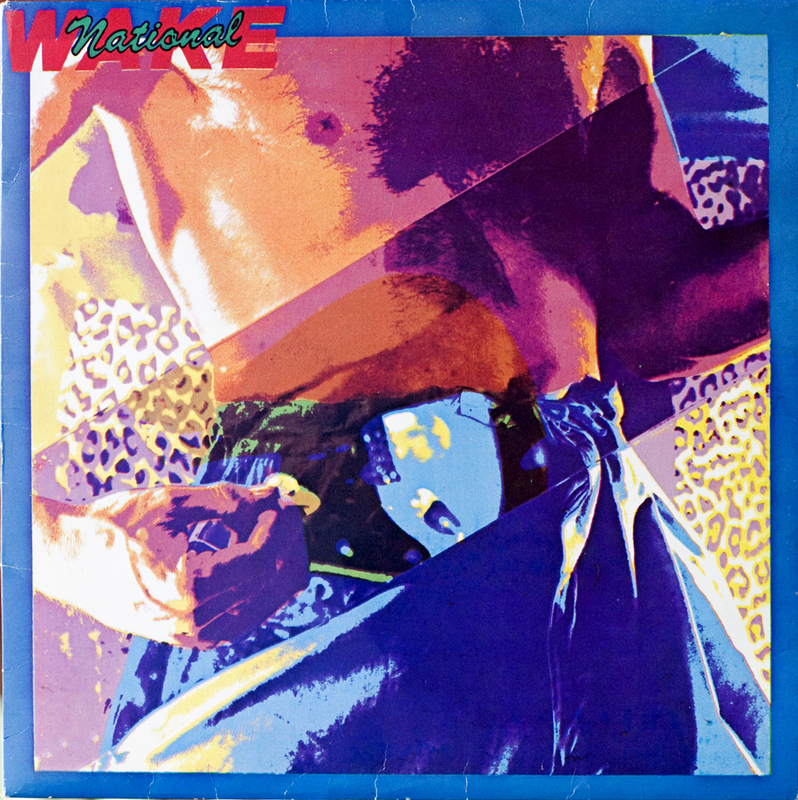 One of the most virulently “anti-apartheid” bands was National Wake who signed with the label WEA. National Wake was formed by Ivan Kadey in the aftermath of the uprising in Soweto in 1976. 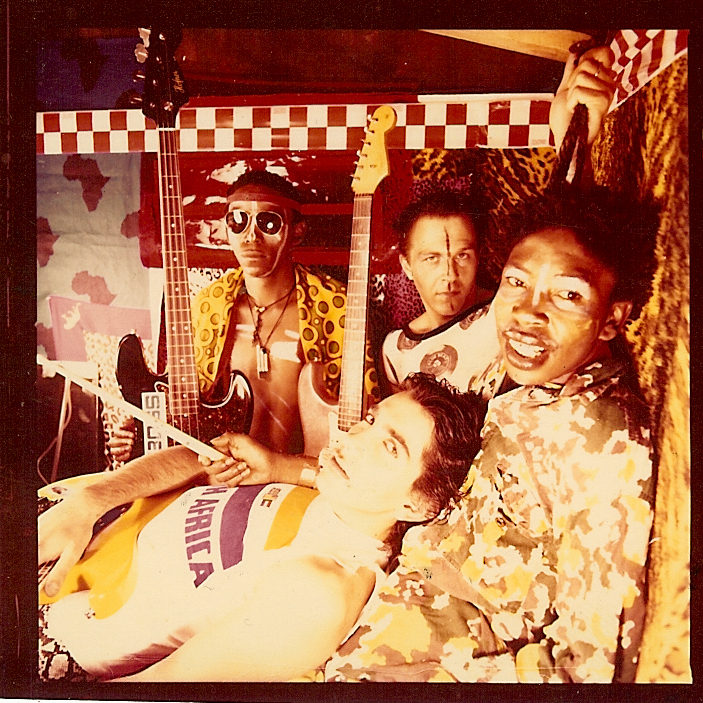 At that time, National Wake was the only multiracial punk band in South Africa, consisting of Kadey, Gary and Punka Khoza and Steve Moni. The make up of the band was unheard of-this was at a time when apartheid laws did not even allow whites and blacks to attend dances together. The group became popular and played in clubs around Johannesburg. However, because the band had two black members, they were banned from performing at certain venues. National Wake was booked to join a number of new wave bands on the Riot Rock tour of South Africa. However, authorities would not give permission for National Wake to play at a number of halls and at a concert in Fish Hoek the band was forced from the stage shortly after starting their show. The band was under constant surveillance by police and eventually were called into an interview at the police station in Hillbrow where a plainclothes policeman told them, “Listen, you guys should go overseas, call yourselves Exile, you’ll make a fortune”. In effect, Kadey and his band mates were being told to leave the country. National Wake’s best known song was probably International News, in which the SANDF’s incursions into Angola as well as the way in which the apartheid government implemented a news blackout regarding the 1976 uprising in the township of Soweto were documented. 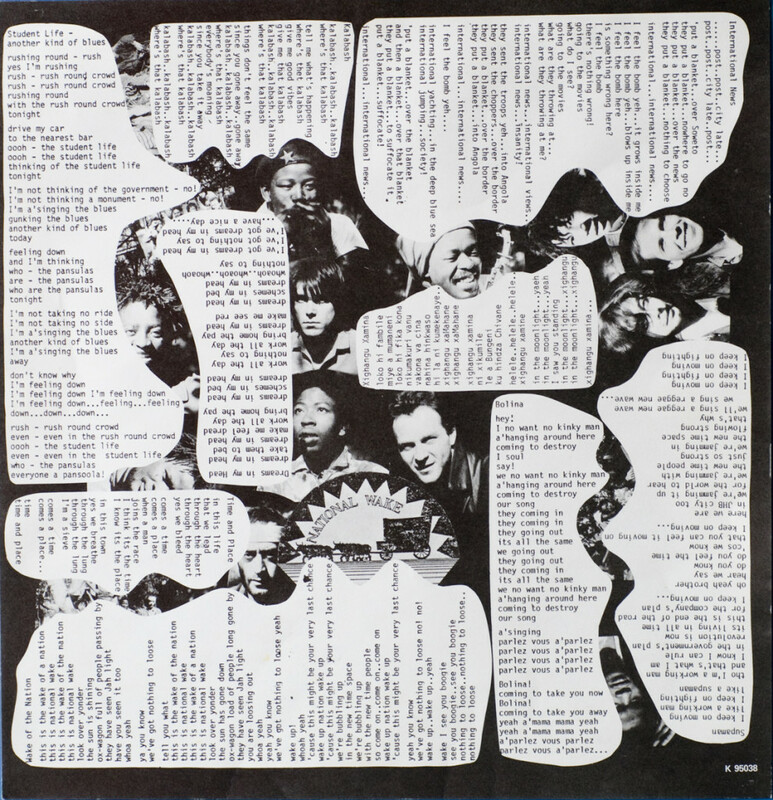 The lyrics of the song were considered to be so incendiary that the companies charged with pressing the album and printing the sleeve were reluctant to do so without receiving letters of indemnity from their record company, WEA. Unsurprisingly, the song did not make the SABC’s radio playlists. 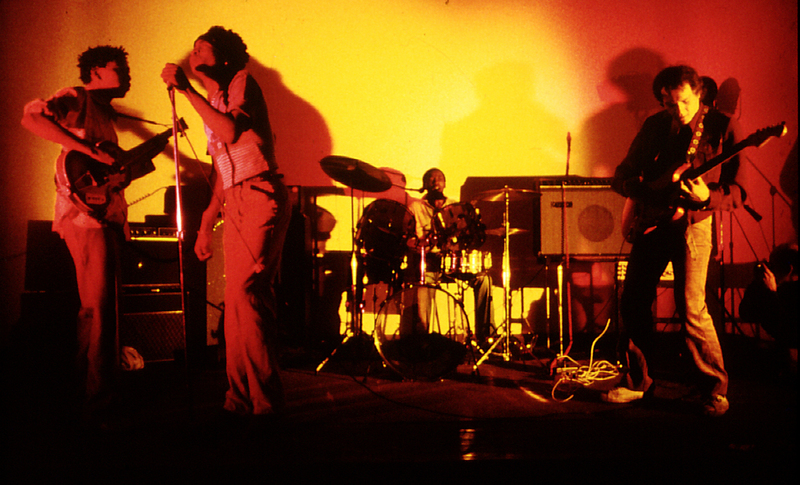 To mark the release of their album in 1981, the band was booked to perform at the well-known club in Johannesburg, The Chelsea. The venue forced National Wake to play to a segregated audience. 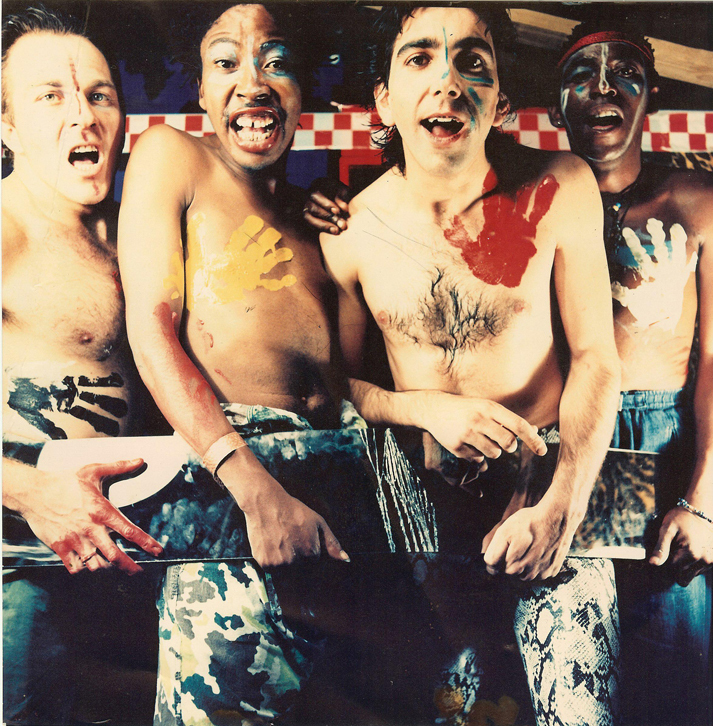 This, according to Kadey was the final ignominy for bass player Gary Khoza who left the band, which then fell apart. Guitarist, Steve Moni left South Africa and went to Europe and Kadey later moved to the US. Sadly, Gary Khoza committed suicide and Punka Khoza died of an AIDs-related illness. Only around 700 copies of National Wake’s album were sold before government pressure resulted in it being withdrawn. Sadly, the band only made one album.